← It is time for Creativ Festival again! Some of the most beautiful work I have seen done is created by using a straight stitch only. Lowering the feed dogs and using a foot like a darning foot or no foot at all will give you the freedom to create a most beautiful design. This technique is often referred to as thread painting. Thread painting usually has areas that are highly filled with stitches. 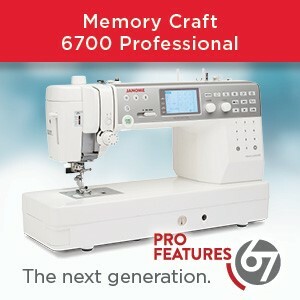 But, free motion quilting could also be considered a form of thread painting. Using straight stitches for thread painting can be quite an artistic expression. Your thread becomes your painting palette. Using multiple colors of threads will give your design more expression. You can also choose to use one color of thread or a tone on tone thread palette. The choice is yours. 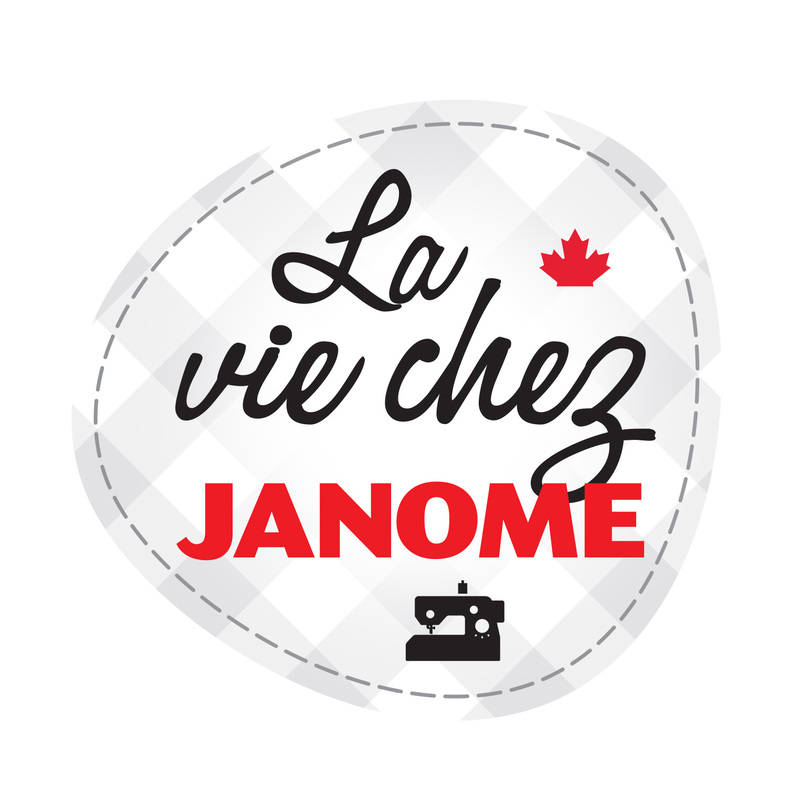 When using my Janome Horizon MC 15000 Quiltmaker machine, I like to have my PD-H foot in conjunction with my straight stitch needle plate. Since I am only doing straight stitches, it is not necessary to use the zigzag plate on the throat. I have more control of the stitches with good thread tension with this combination. Laughing Cat Design Studio writes a nice blog on how to use straight line stitches to create beautiful works of art. Below is a sample of her stitches. Visit her blog page to learn her secrets of straight line stitching. One amazing quilting artist I have recently been following on Facebook and through her website is Kelly Ashton. She does amazing quilting using straight stitches. 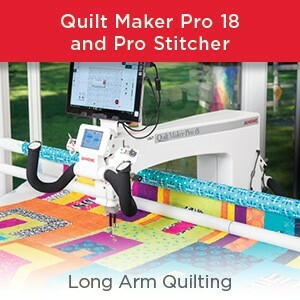 Below is an image she gave me permission to use to showcase how effective straight stitches using free motion quilting techniques can be. Visit her Facebook page and website to see what exciting things she is doing with straight stitches. 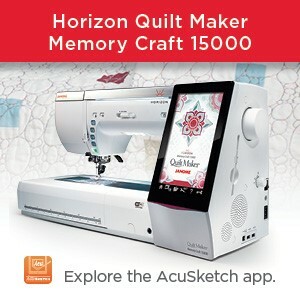 This entry was posted in Janome Horizon MC15000 Quilt Maker and tagged EMBROIDERY DESIGNS ON THE JANOME MC15000, Free Motion Quilting, STRAIGHT STICTHING AND SINGLE HOLE NEEDLE PLATE. Bookmark the permalink.